(CBS News) Earlier this year, President Obama signed an intelligence "finding" authorizing U.S. intelligence agencies to support the opposition in Syria, Reuters reports. The "finding" is largely a bureaucratic mechanism, and it has long been reported that the CIA is at least aiding in the flow of money and weapons from Saudi Arabia and Qatar to the opposition inside Syria. In June, CBS News correspondent David Martin reported the CIA has been advising other countries about which Syrian rebel groups are deserving of aid. Additionally, the CIA is known to have been operating a small number of offices in Turkey, but none so far in Syria itself. Sources tell CBS News that the direction of U.S. involvement in Syria looks increasingly to be through coordination with Turkey. That said, CBS News correspondent Margaret Brennan reports the U.S. Treasury authorized a private U.S. group to provide direct financing to the Free Syrian Army. Civilians can help buy Syrian rebels guns or whatever they need, thus working around U.S. policy, which is to avoid providing lethal aid to the opposition. The Obama administration has said repeatedly it is not providing weapons to Syrian rebels because of concerns about their makeup. 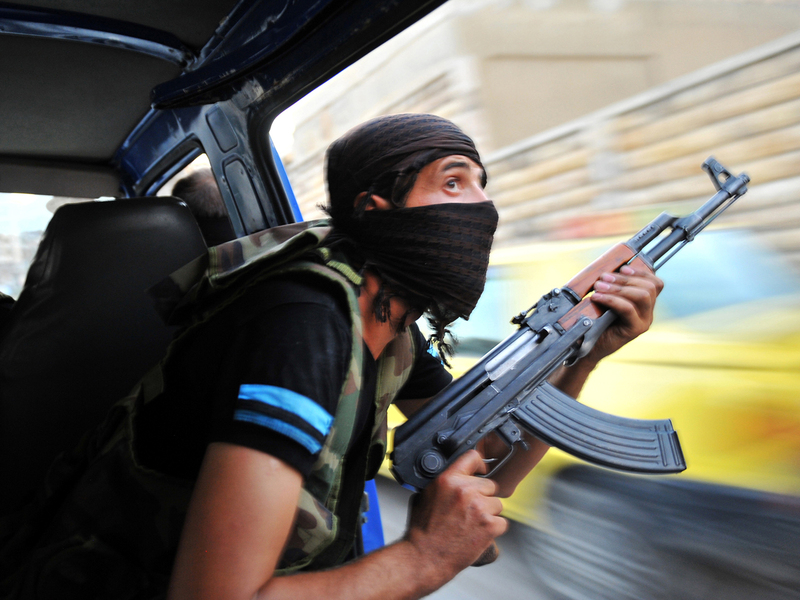 Several reports have surfaced recently expressing concern over the growing involvement of al Qaeda in Syria.